Today while ogling my garden filled with colors and healthy foliage I was captivated by the passing emotion of thankfulness to mother nature. Nature’s ability to reward abundantly is fascinating to me. It has been a fantastic year loaded with lots of learning while also having some fun experiments. I am sharing my key notes of 2017, with the hope that these learning will carry forward and help others as well. Pest free garden, naturally ! Every season nourish garden soil. I am a regular user of wood chip mulch. I conditioned the soil with compost in all containers and in my outside plants. Plan your garden – As a beginner, I didn’t take this seriously, I was more keen on seeing results so I always picked the plants from nursery and enjoyed the fruits. But as I grow, I am more interested in the process of growing my plants from seeds. 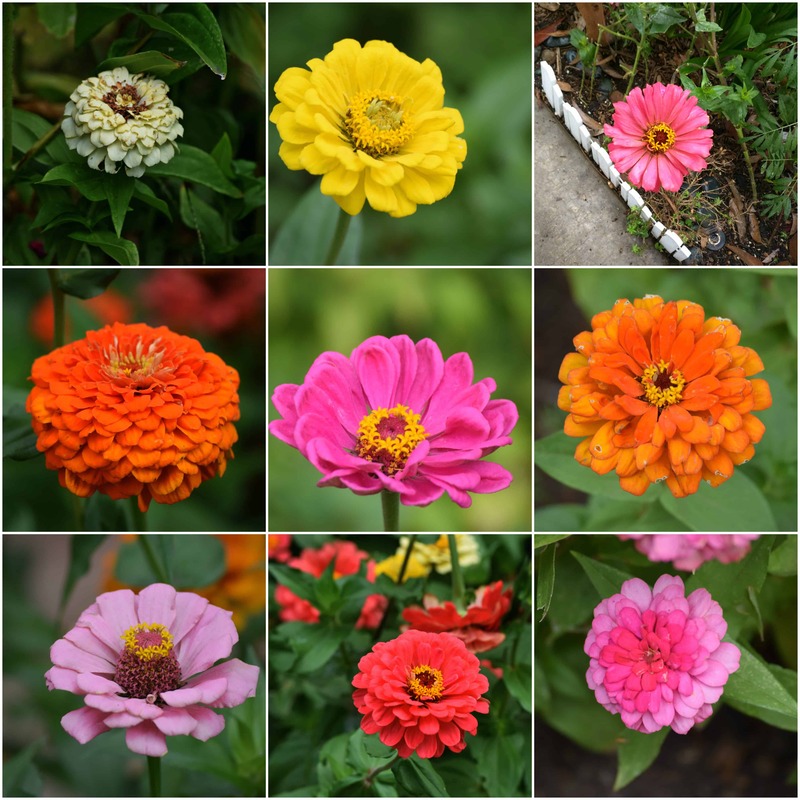 This year, I planned the planting of Zania , marigold, herb seeds on time and I was rewarded like crazy in the garden. There are many gardening apps which can help you to plan your garden, if you are not very calendar savvy from a season’s perspective. Interact with your gardening buddies. Interact with other gardening folks. I have collected and sharing my collection with you. Explore Flower shows , visit gardens and farms. Gardens and Farms are amazing source of local knowledge. Visit them often as you will understand more about the soil , weather and native plants. Visiting gardening show is fun as It features trending topics. I found some of the gardening trends like succulents usage for borders and glass capes for the garden were mind-boggling. These were some highlights of 2017, writing this article just filled me with so much of joy and peace and I realize It’s Holiday time , time to reflect ,feel joy in our heart and share happiness. I would love to read your 2017 gardening experience too, share me your link in comment section and let’s learn from each other. Wishing all wonderful gardeners a very Happy new year! For all home gardeners, they will be very giving in term of cut flowers for your flower vase with little care. The beauty is they are available in multiple colors and in different varieties too – giant and dwarf. So choose the corner in your garden and add them in !